I was lucky enough to meet and chat with Linda Jayne Pilkington for an hour or so last month (there’ll be a post about this in the near future) and one of the products she was keen for me to try was her Isfarkand Hair & Body Wash. This provides for a truly luxury bathing experience. Using the conditioning powers of aloe leaf juice, camellia oil and orchid extracts skin is left cleansed but soft and smooth. I haven’t really been using this as a shampoo but I have been using it fairly regularly on a morning. It’s not the most rambunctious lather you’ll have experienced although with a shower lilly, it’s pretty rich! 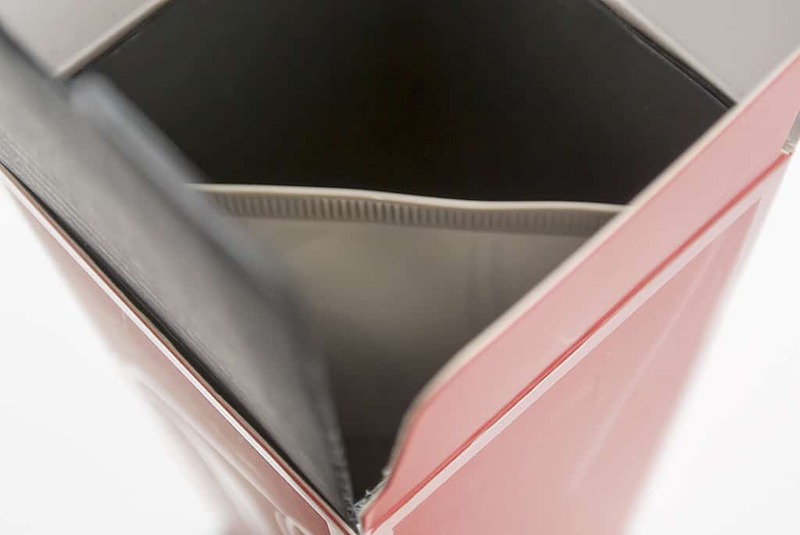 You may also be excited to learn that it is completely free of parabens, petrochemicals, sulphates, GM ingredients, mineral oils and colourings. So the fragrance, Isfarkand is deliciously masculine with top notes of lime, mandarin and bergamot and zingy heart of pink pepper and a solid base of cedar, vetiver and moss. It’s so gorgeous that in 2006 it was voted Fragrance Of The Year after its launch in 2005. Lastly, you need only the tiniest amount for a full body cleanse so one bottle should last you a very long time, I know mine is! You can pick it up here direct from the Ormonde Jayne website. 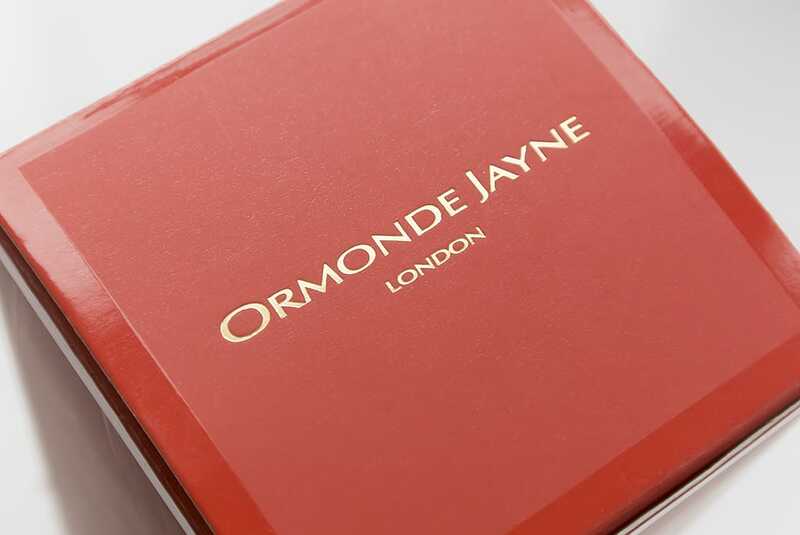 Have you used Ormonde Jayne before? If so, which products do you love? This article first appeared on MANFACE written by Thom Watson. It was published on Thursday 28th March 2013 and was last updated on Monday 3rd April 2017 at 3:46pm. It's categorised under Body, Cleanse, Fragrance, Ormonde Jayne, Woody Fragrance where you'll find more related content. I have never heard of this brand? Is that really bad? Have I been under a rock?